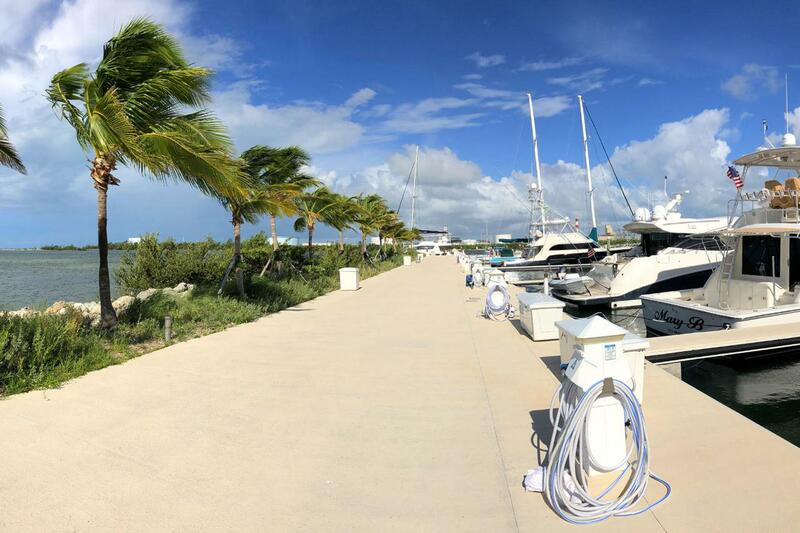 Beautiful 50' Boat slip located at Oceanside Marina on Stock Island in Key West, FL. Waterfront with direct ocean views and access. Minutes to reach the Atlantic Ocean for Sailing, Fishing,and all the Florida Keys have to offer. Listing courtesy of Robert Cardenas of Ocean Sotheby's International Realty.